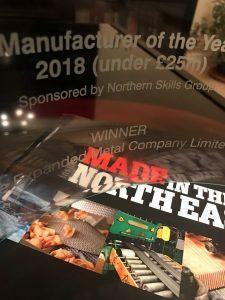 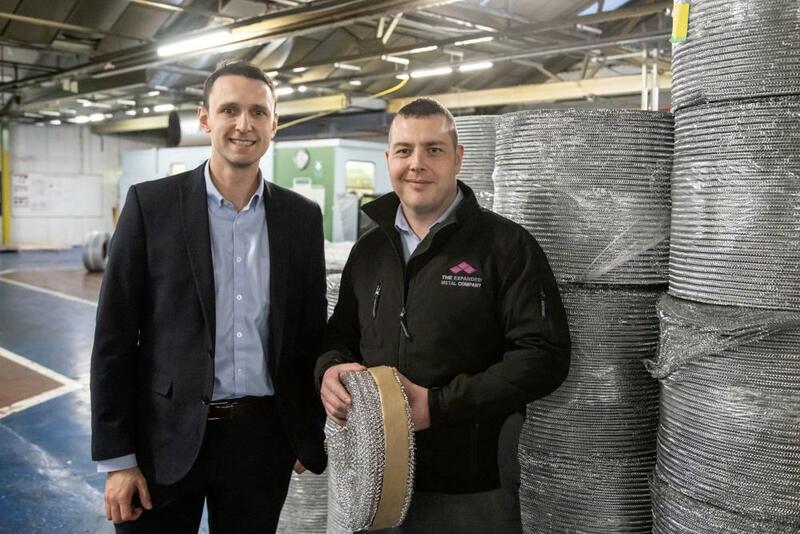 We have collaborated with one of the North East’s fast-rising tech companies to create an innovative visual tool, which is a world first for the expanded metal sector. 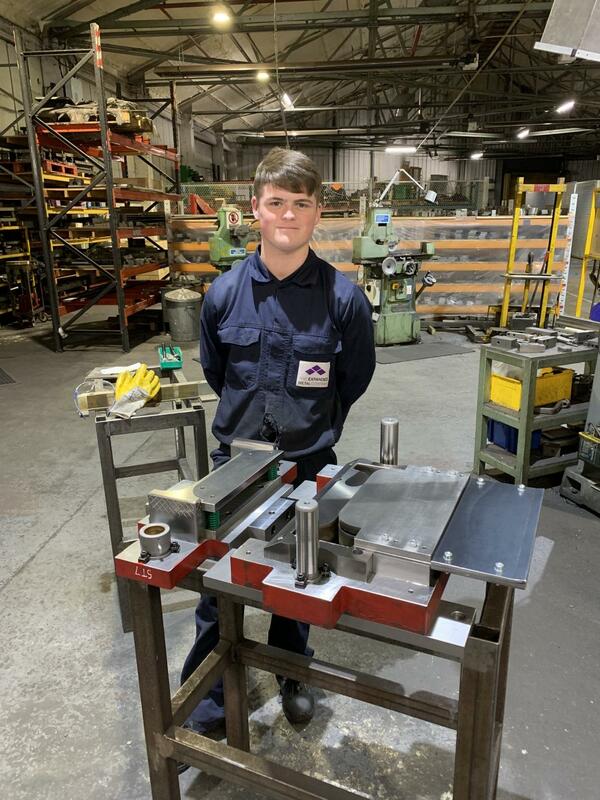 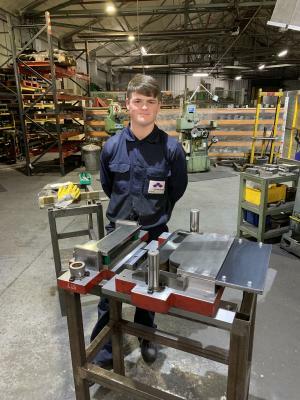 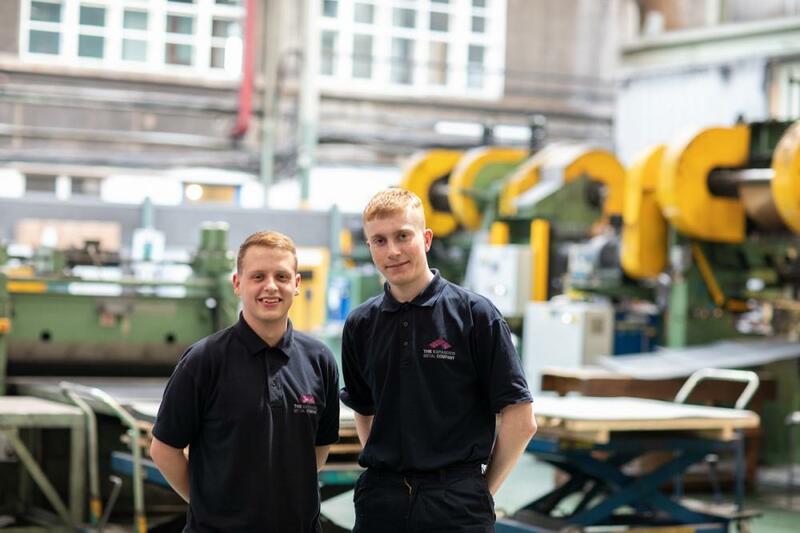 Our tool room apprentice Max Tennant recently completed his first press tool – an important step in his journey to becoming a qualified tool engineer. 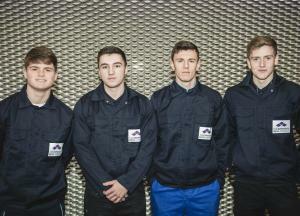 We have recently taken on three new apprentices as part of our ongoing commitment to developing our future workforce. 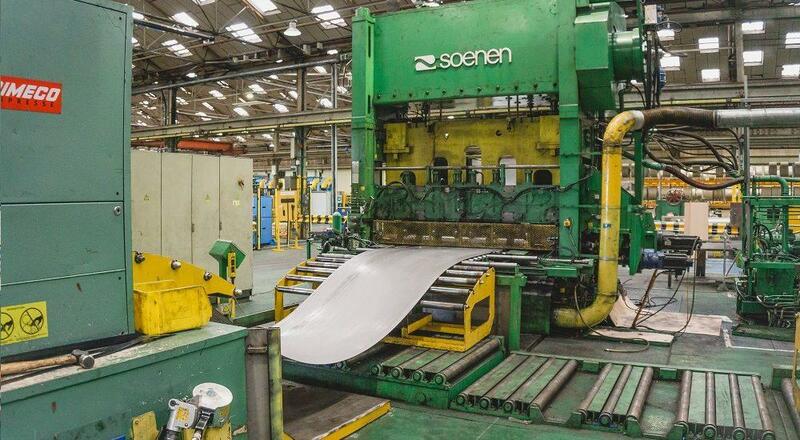 We worked with Teesside University on a project which investigated the properties of our foil product. 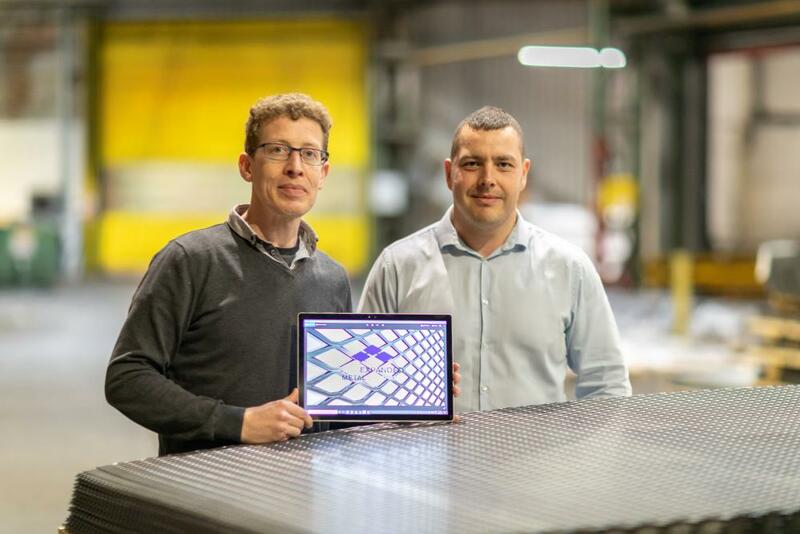 It examined the potential use of foil in innovative new commercial applications. 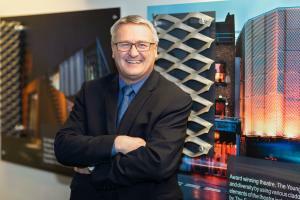 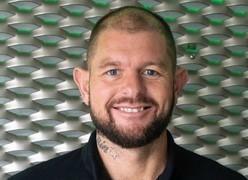 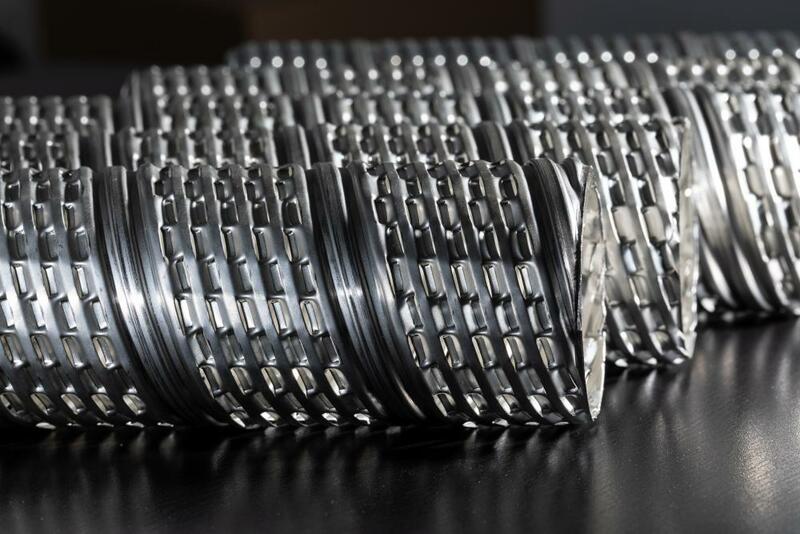 Expanded metal mesh specialist The Expanded Metal Company has appointed a new Business Development Manager to support its long term growth strategy.